As 2015 is ending, taking a look back on how it has been. Every month there was some travel or the other to keep me refreshed and did manage to visit lots of new countries this year thanks to Europe trip, but still what I traveled is nowhere close to some of the full time travel bloggers. But then, I have a full time day job to attend 5 days a week so I am content with whatever little I could travel over weekends or with leaves or on work. My 2015 flight map above [find out how to generate one]. Quick month by month recap of 2015. Feb: Aero India- Not a very pleasant experience- have decided not to bother buying visitors ticket next time onwards because of substandard facilities and attention given to paying visitors. 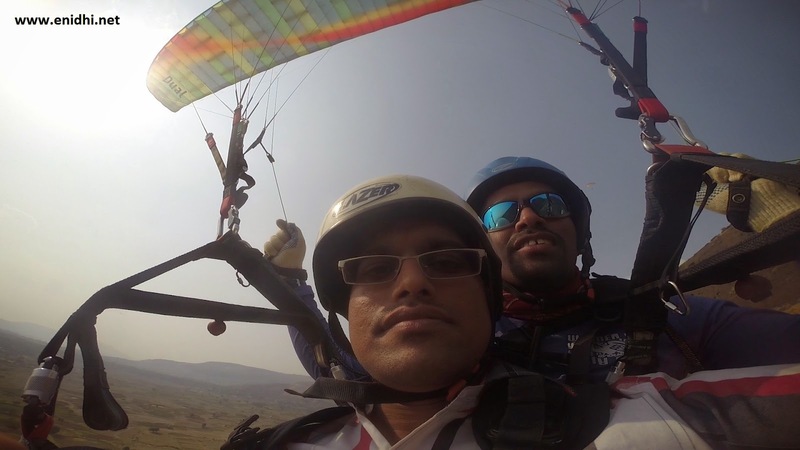 March: Hot air balloon ride in Pune, Paragliding with Nirvana in Pune, Only 2 major adventure sports I indulged in this year. Also visited Mahabaleshwar for the first time. November- Two potential international trips cancelled- Bali and another one. 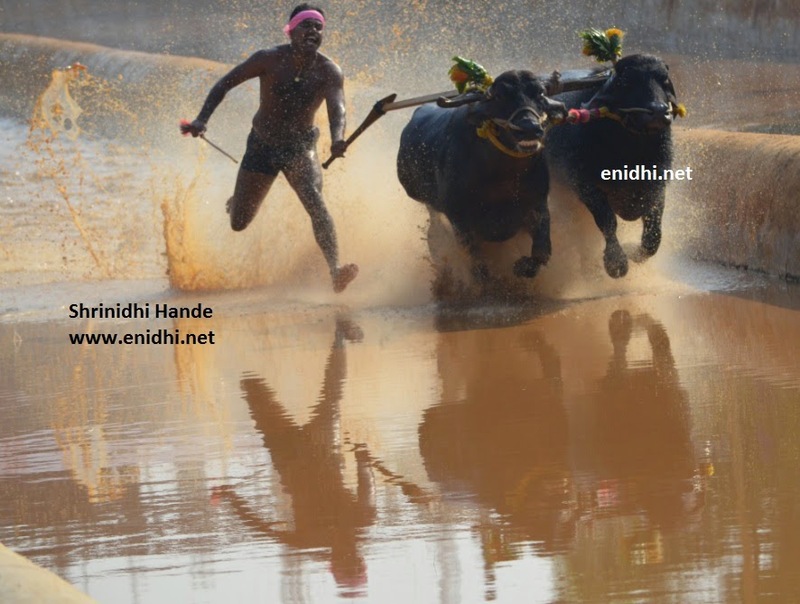 Mumbai, Bengaluru and a bunch of South Indian temple towns were visited. December- Goa again for one last Tata Event of the year and a visit to native place because of Chennai floods. Cars driven this year- Safari Dicor, Figo, GenX Nano, Grand i10, Mercedes GL class, CLS, Figo again, ZICA. Let me see what awaits in 2016. Thanks for your support as always and wishing you a rewarding new year. Also check this post for best posts of 2015 at my blog- I am sure you don't want to miss them. Wish you more travel in 2016. @Nisha Thanks, but I guess there are many other bloggers who have traveled much more.